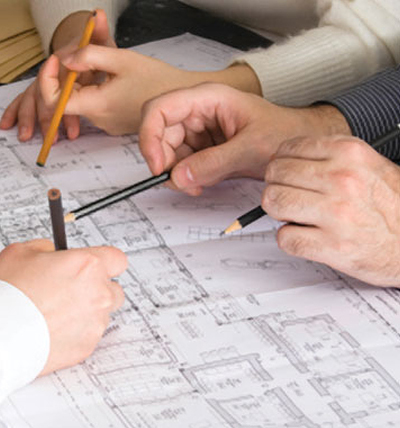 At Orr Builders, our Team of specialists’ work closely with corporate site selectors and operations personnel to ensure that the finished product not only meets precise technical specifications, but is designed and value-engineered to yield maximum return on investments. We begin a project by seeing its end. During our initial meeting, we listen carefully to the client’s objective and the unique requirements of the project. Then we go to work on a proposed solution, using our depth of experience with similar projects to shape our recommendations – all before we’re ever hired. That’s just the first of many steps we take to reduce time to market and cost. This explains why we’ve built a reputation for being able to meet even the most aggressive schedules. Because at the end of the day, it’s all about performance.